This is a total backyard upgrade with a new deck and fence. 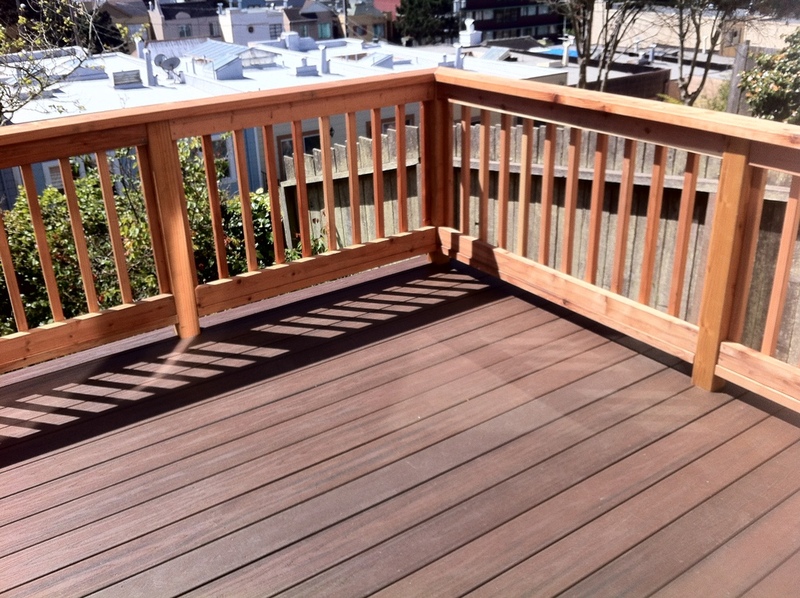 All redwood is FSC certified, and deck and bench surface are Trex; a composite decking surface that is 95% recycled. Modern upgrade to this classic San Francisco fireplace. 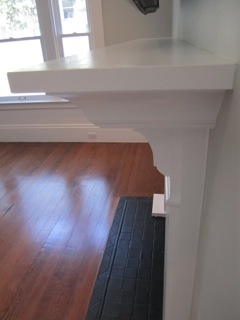 This is a great example of how we can create a classic design to upgrade existing building components such as fireplaces. Adding a deck to this backyard turned some overrun sand-dunes into a beautiful outdoor space. See the before and after pictures below to see the transformation.